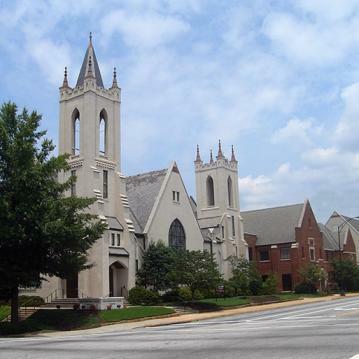 True story: In the early 1800s, businessman Vardry McBee donated land for the City of Greenville's first 5 churches. 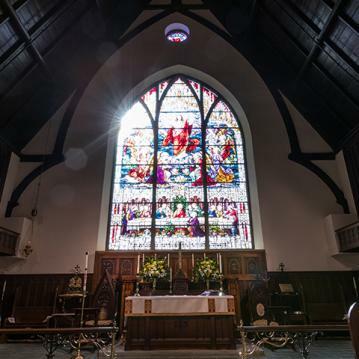 These churches (Baptist, Episcopal, Methodist, Catholic and Presbyterian denominations) were all located in the downtown area and geographically positioned in the form of a cross—with one church at each point and one in the center. 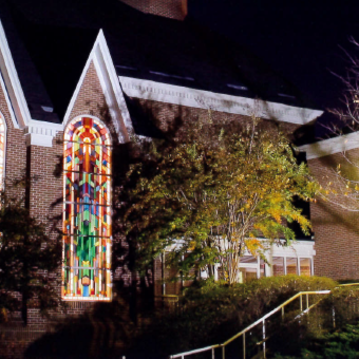 Today, people of virtually every faith and doctrine are proud to call greater Greenville home.